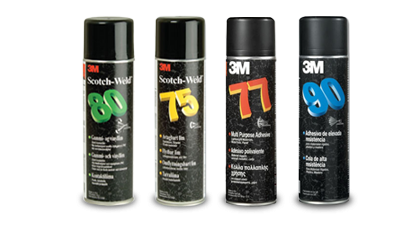 3M Foam Fast 74 Spray Adhesive is a fast-drying spray adhesive that bonds foam and fabric to a wide range of substrates. 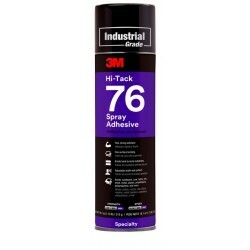 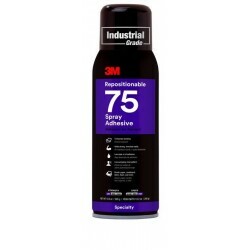 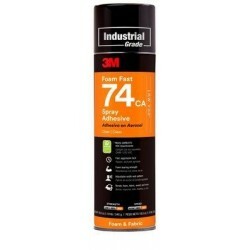 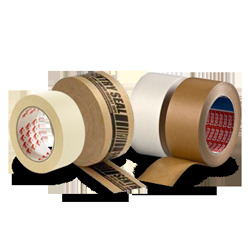 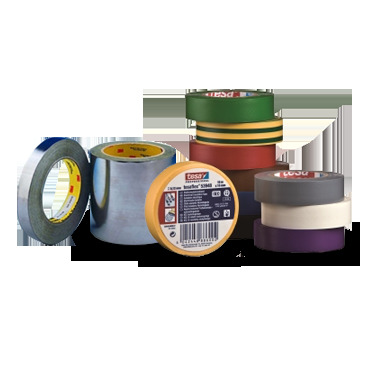 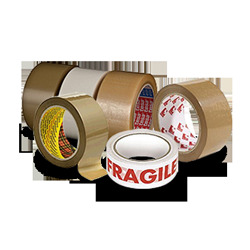 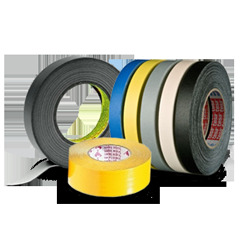 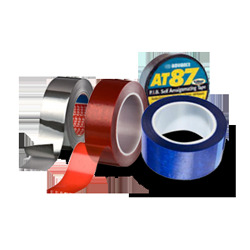 Spray 77 Adhesive is a multi-purpose aerosol adhesive. 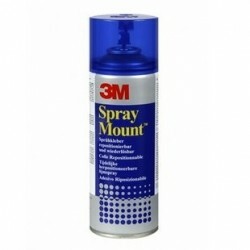 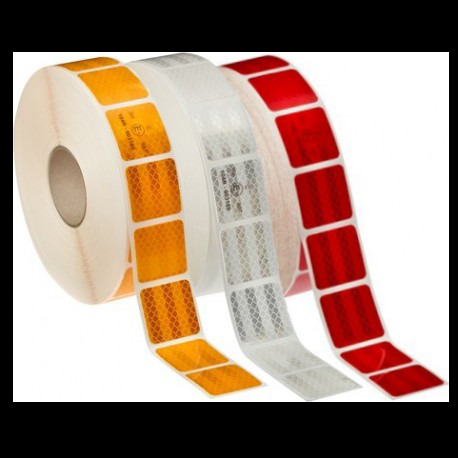 It is fast tacking and has a long tack range when applied to both surfaces. Spray 77 Adhesive is a light coloured, non staining adhesive. 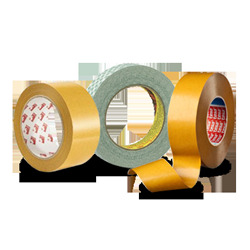 Scotch-Weld Spray 90 Adhesive is an aerosol adhesive designed for a wide variety of applications requiring high initial strength and fast development of ultimate strength.